but its still a great pic !!!!!! Great job!!! 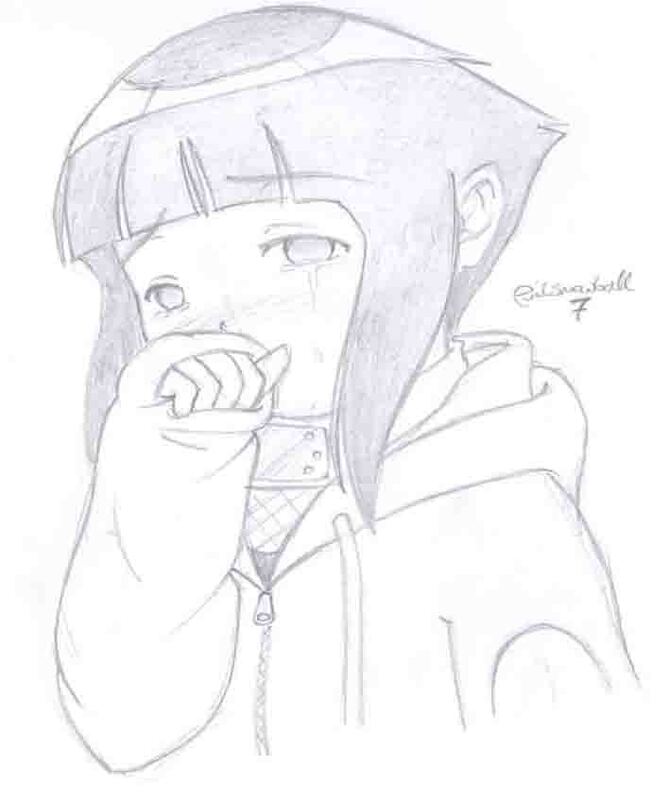 *favs* Hinata is one of my favorite characters. wow you draw hinata so well its like ur a pro!!! *smiles then bows* this is going on my faves!!! !